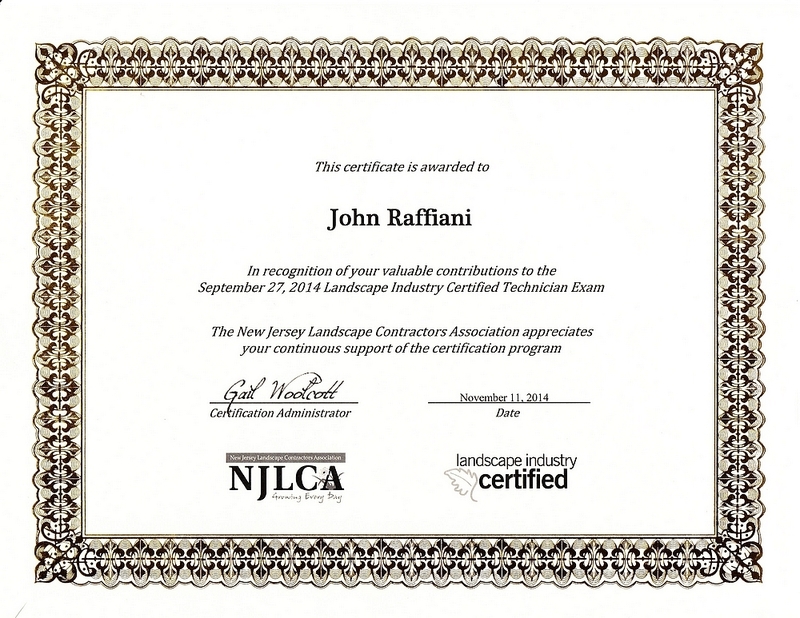 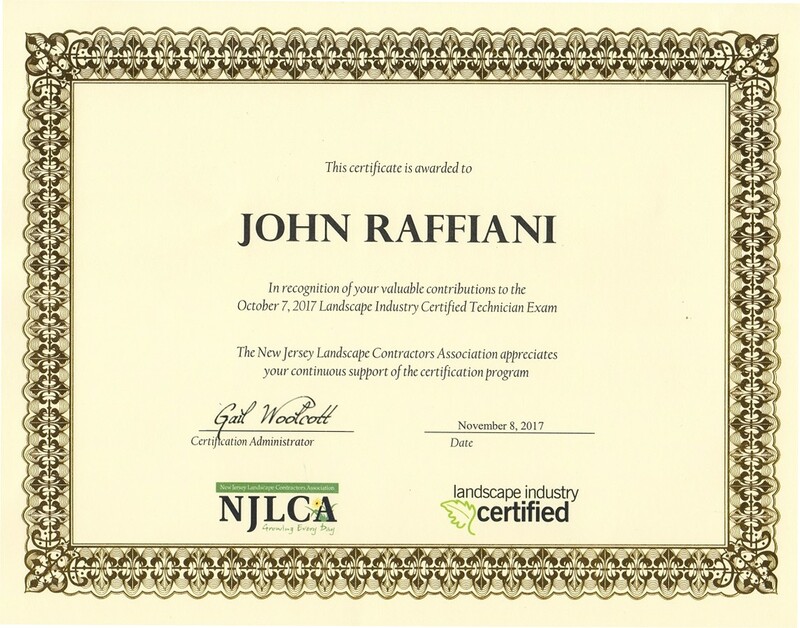 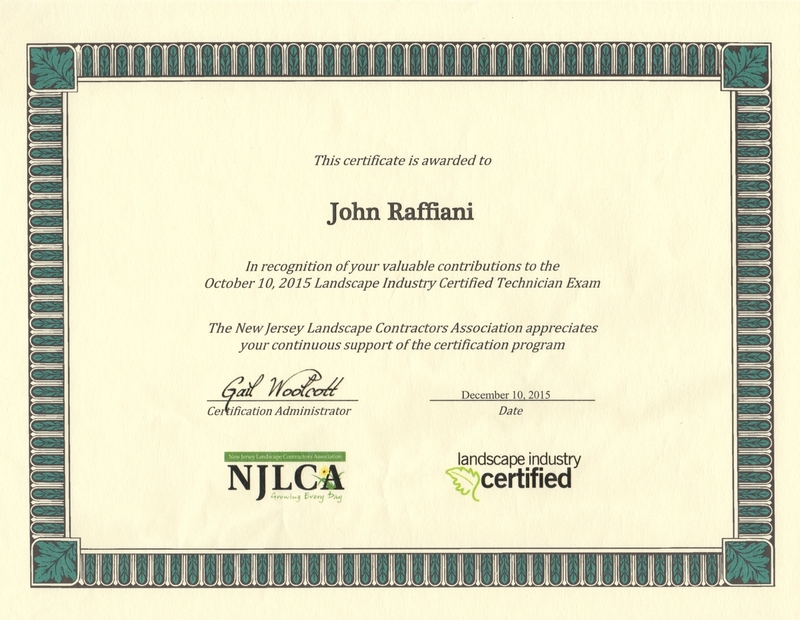 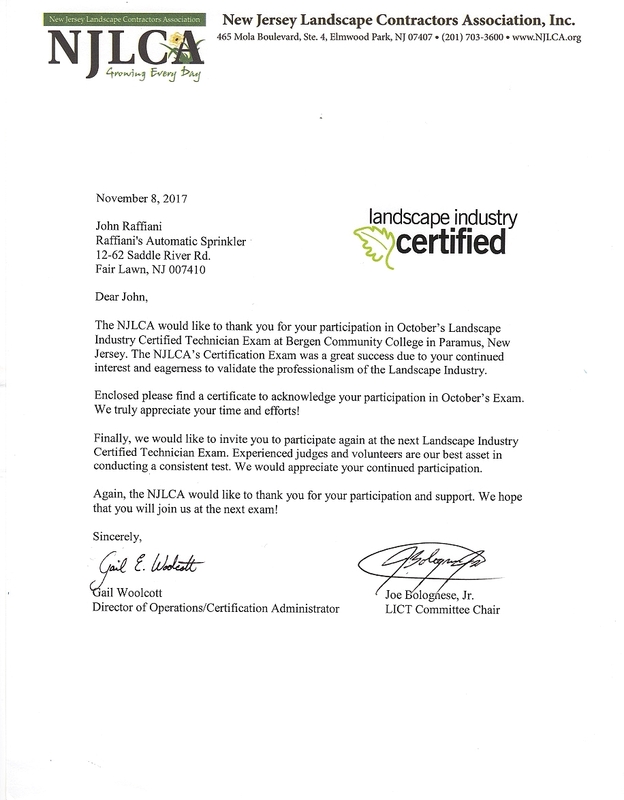 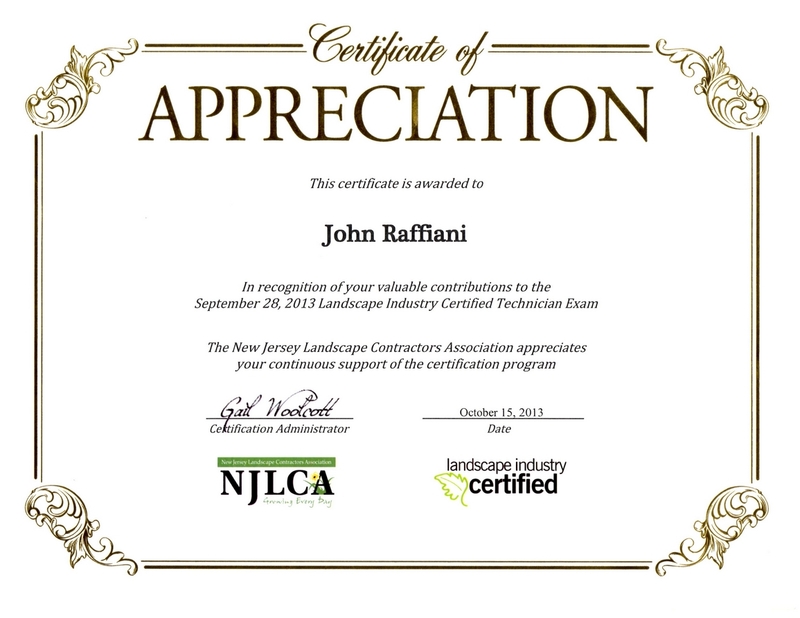 "The NJLCA's Certification Exam was a great success due to your continued interest and eagerness to validate the professionalism of the Landscape Industry." 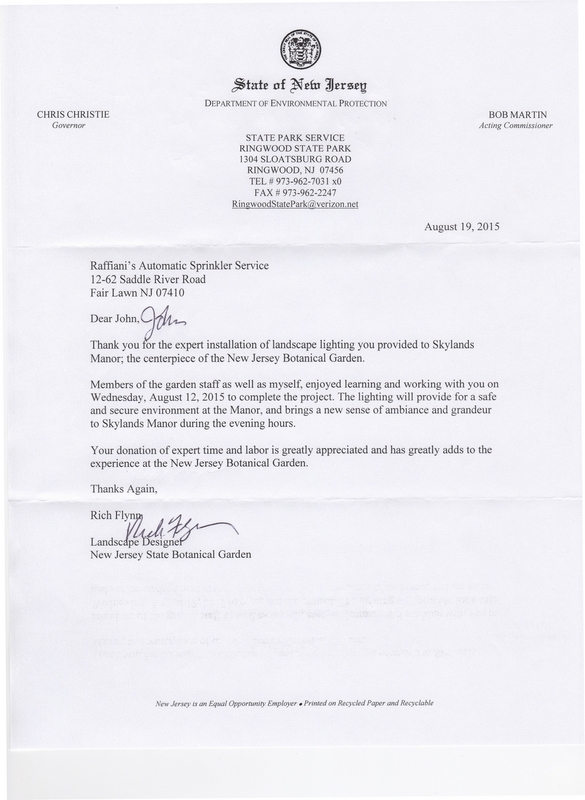 "Our Educational Program Was A Great Success This Year Thanks To You And Our Other Speakers"
"Thank you for the installation of landscape lighting you provided to Skylands Manor; the centerpiece of the New Jersey Botanical Garden. 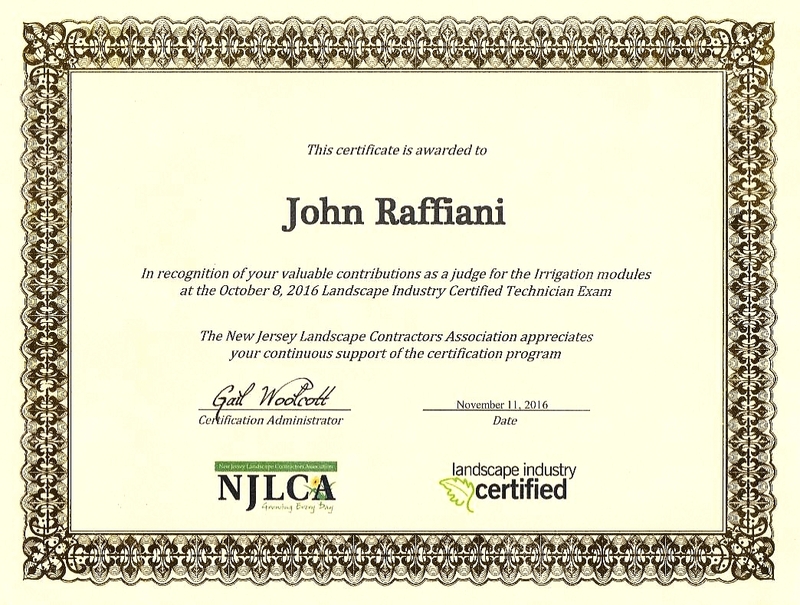 Members of the garden staff, as well as myself, enjoyed learning and working with you on Wednesday, August 12, 2015 to complete the project. 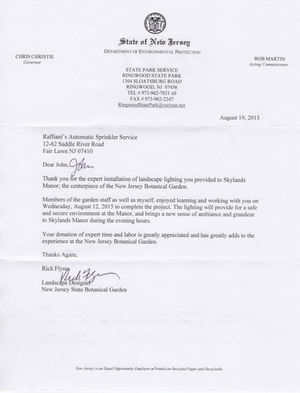 The lighting will provide a safe and secure environment at the Manor, and brings a new sense of ambiance and grandeur to Skylands Manor during the evening hours". 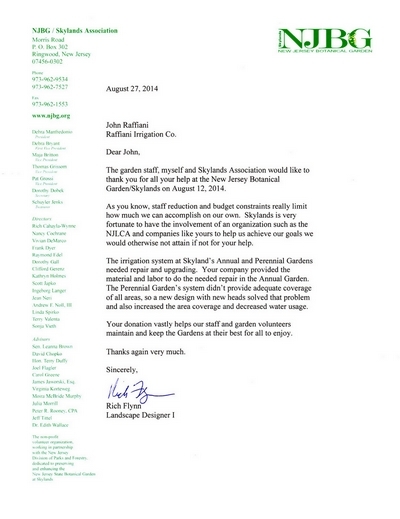 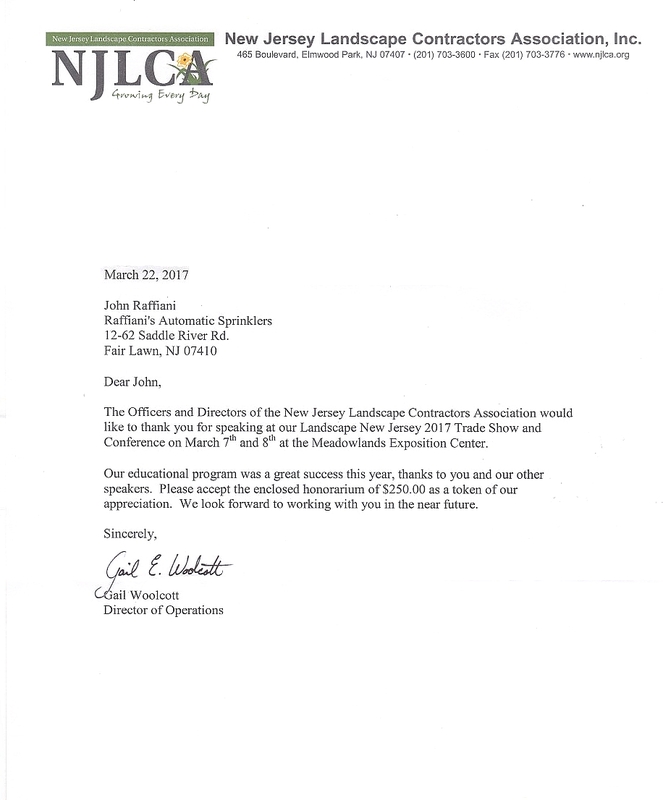 "Skyland is very fortunate to have the involvement of an organization such as the NJLCA and companies like yours to help us achieve our goals we would otherwise not attain if not for your help." 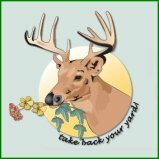 Click any image above for a larger view.